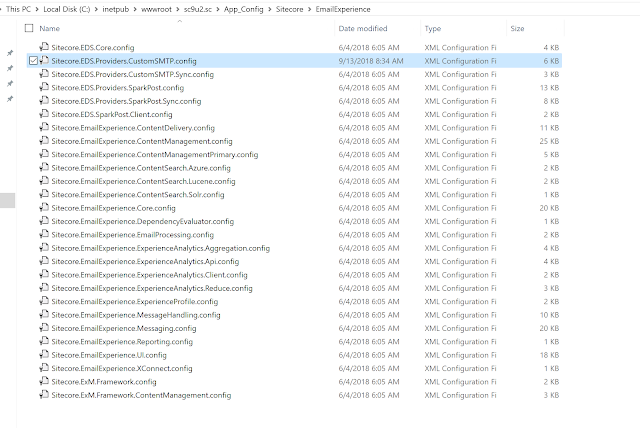 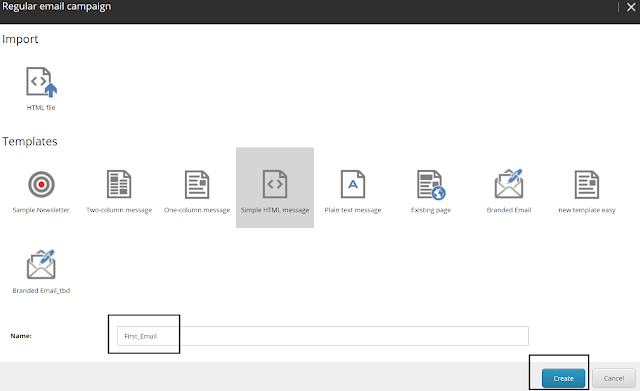 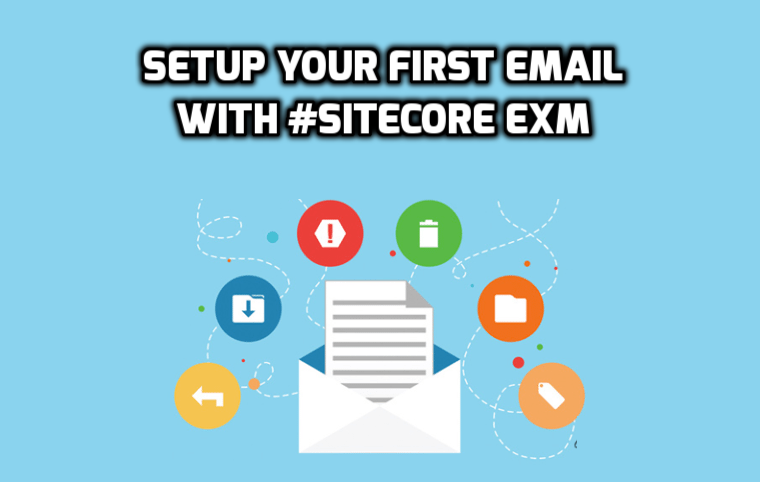 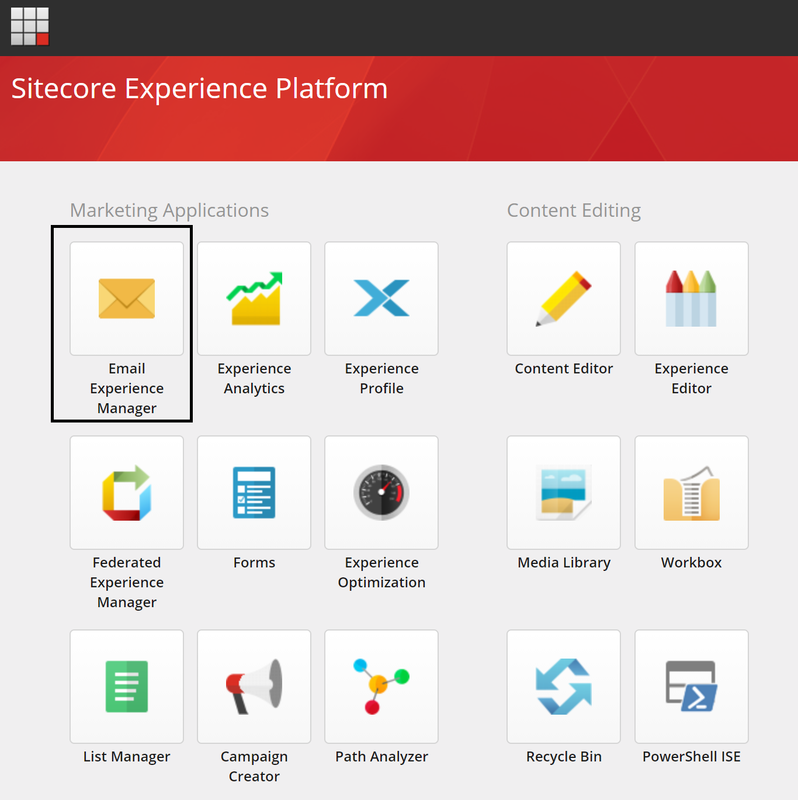 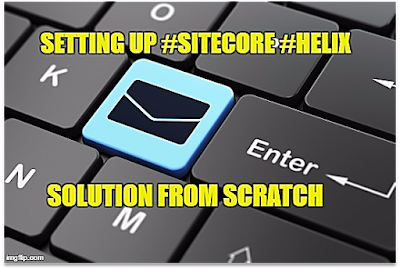 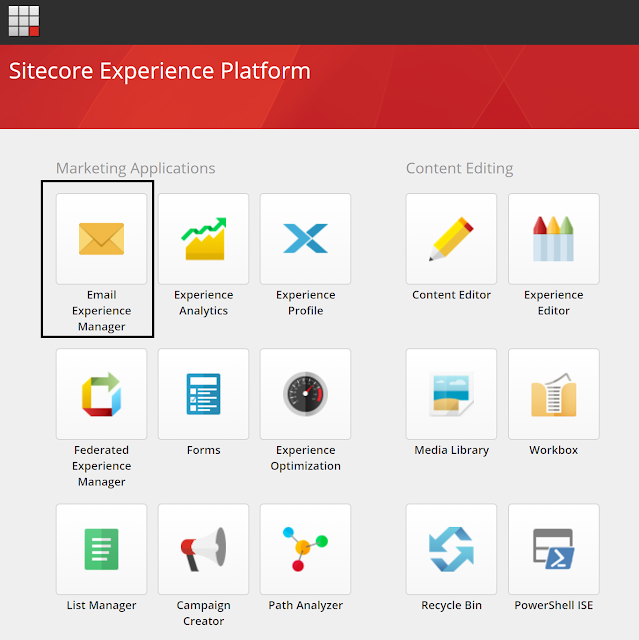 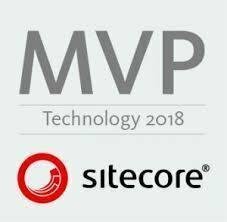 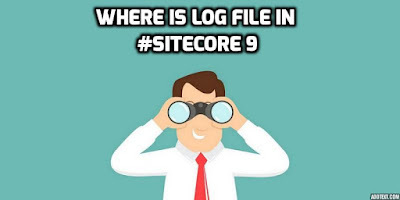 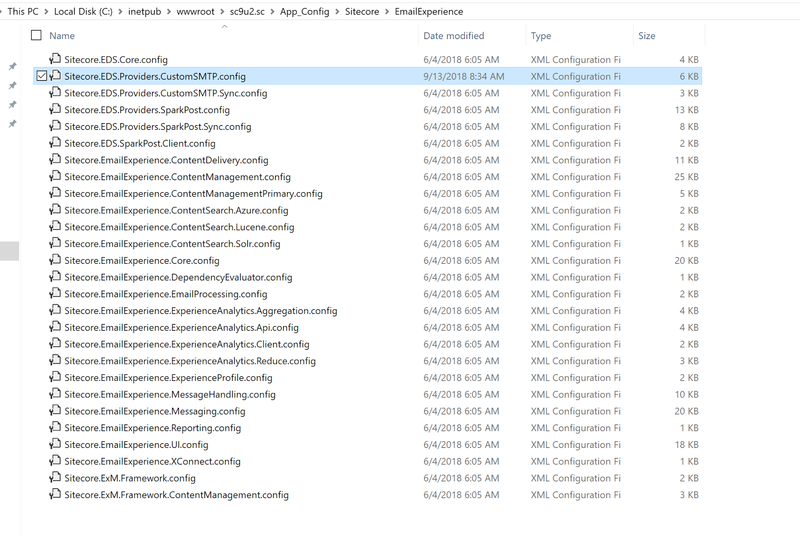 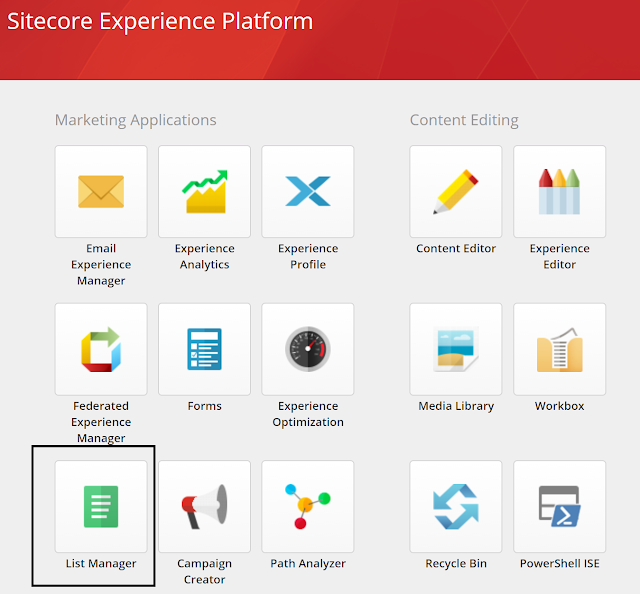 Are you beginner in EXM module and want to send your first email from Sitecore through EXM module, In the tutorial, I am explaining how to setup EXM module in Sitecore 9 – step by step. 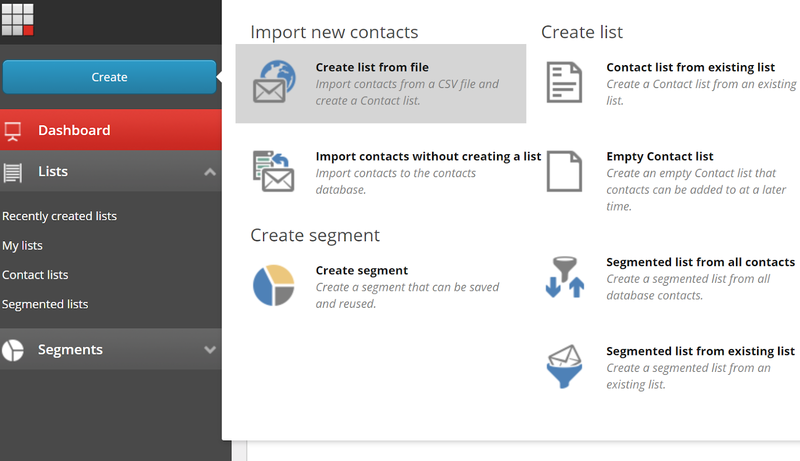 List of emails: - need to provide the list of email subscription which will use in the EXM module to send the email. 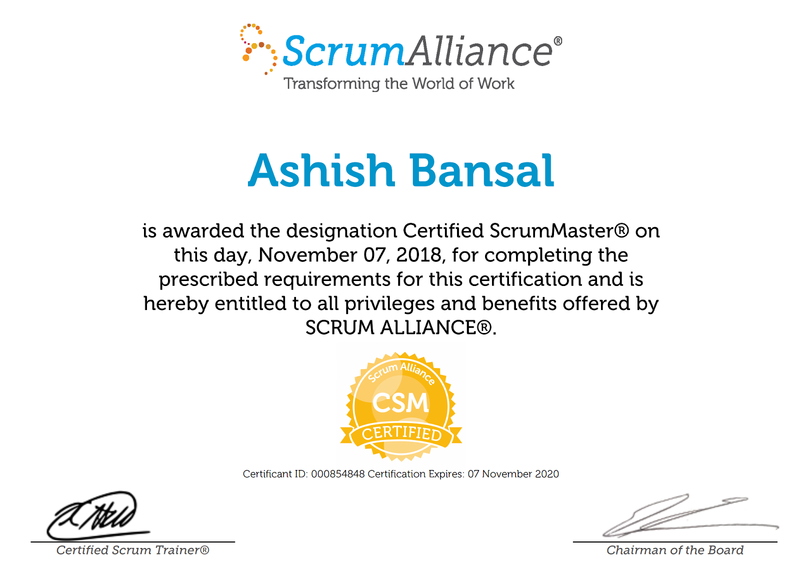 You can easily upload the list of emails through list manager, here I am going to upload the CSV file which consist the first name, last name and email ids. 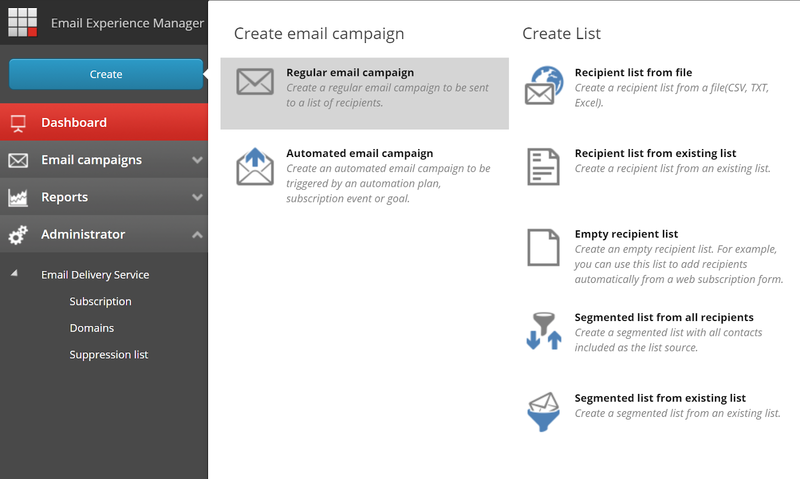 Note: you can use any disposable email box for testing purpose, I used yopmail.com for the same. 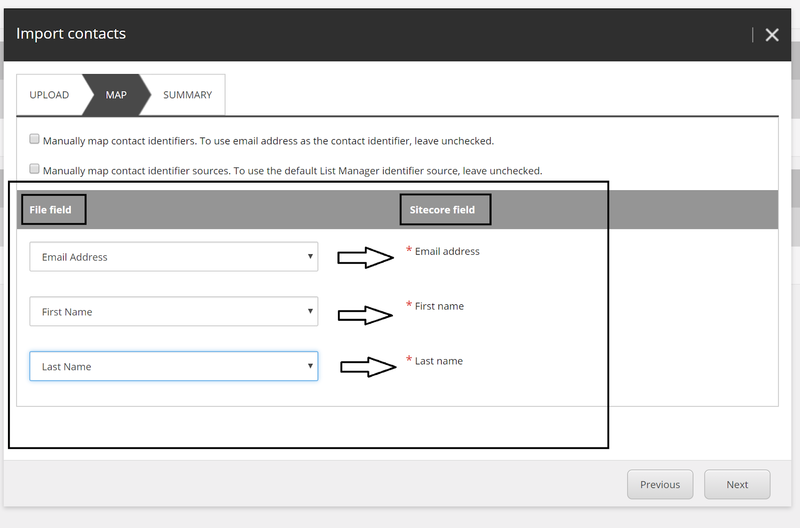 Now list manager task has been done, we succcefuuly imported some sample emails in the sitecore, which we can use for sending email..
To send the email from Sitecore, you must need the SMTP server configuration, in this tutorial I am using Gmail SMTP settings, because everybody has the Gmail account and it’s really easy to configure. 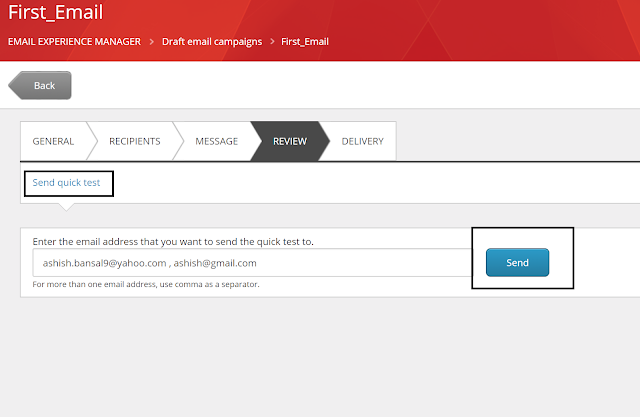 In general information tab, you can configure some basic information of the email campaign for example name, description etc, in the sender section you can configure “from name” and email, which will show in the email box. 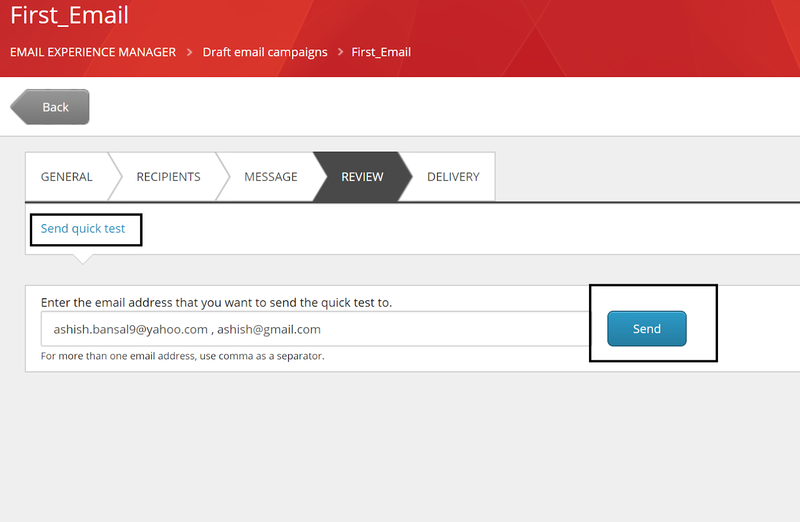 Note: this is very important information, as many click rates are depending on the sender information. 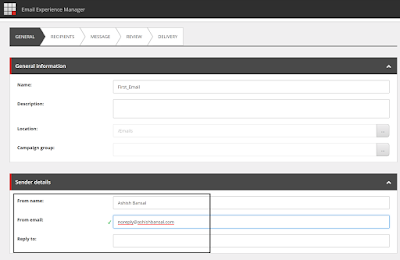 Note: you can play with the html, select the other predefined template or import the custom HTML template as well. 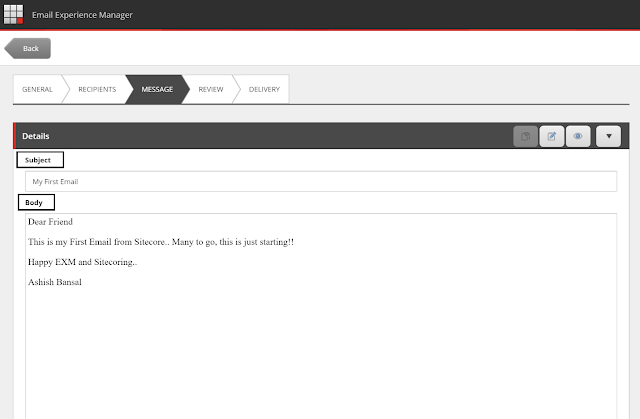 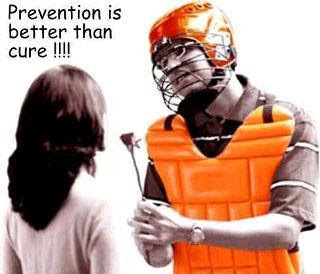 Click on Send message button.. Boom – All done..